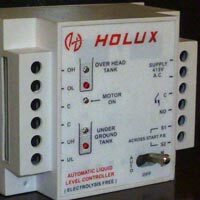 We are engaged in manufacturing and supplying of Automatic Three Phase Liquid Level Controller. 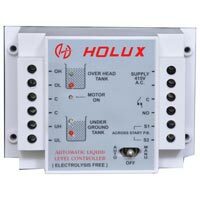 Our precision-engineered Three Phase Liquid Level Controller is extensively used for automated controlling the level of liquid. 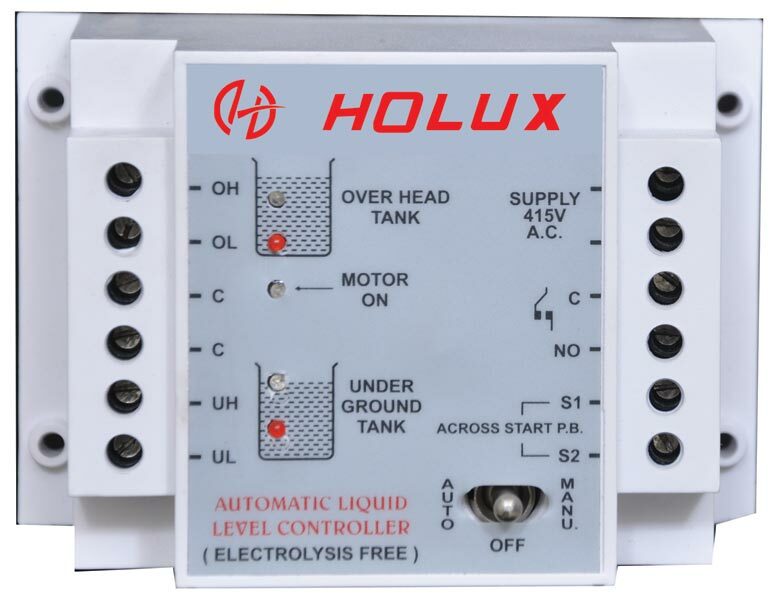 It automatically gives an indication when the level of liquid goes beyond a certain level. 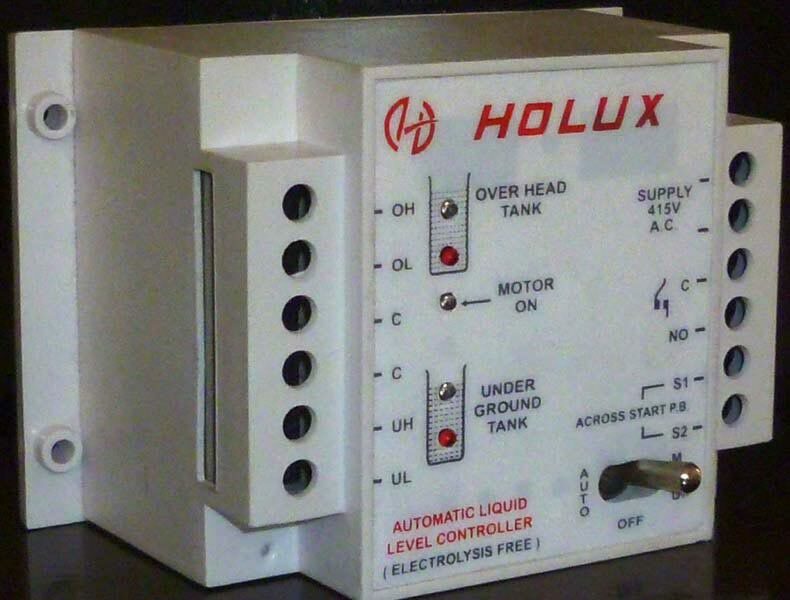 Our Level Controllers are made available in various dimensions and models. Based in Andhra Pradesh, we can make our products available in different states of India. No Man Power Required Operating, as Fully Automatic. Easy Installation and Low Maintence. Advance Technology and Simple to Use. Consume Very Low Energy, Ideal for Continuous Operation.